Verifying South Korea addresses can improve deliverability by up to 63%. And you can set it up in minutes. 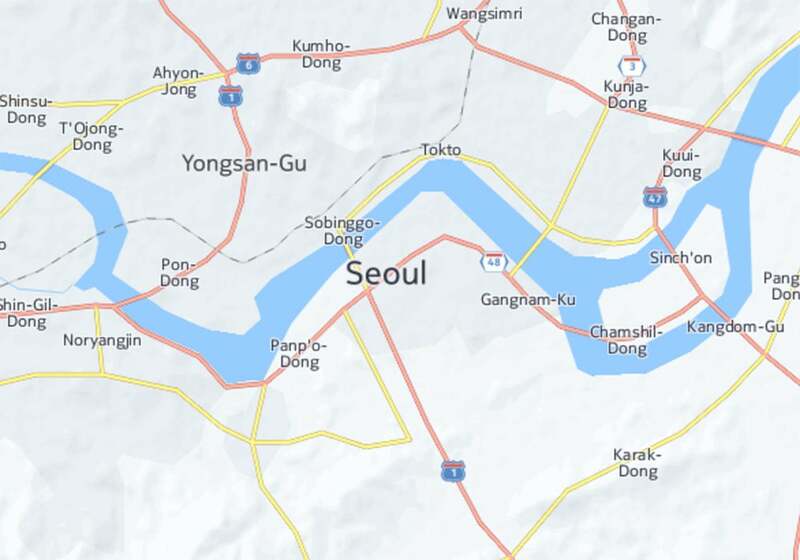 Want to Improve Deliverability to South Korea Addresses? Address verification is one of the best failsafes against undelivered packages. It's an essential part of international operations, especially if you're just expanding into a foreign market. Having address verification as a guardrail against customer or internal error will help ensure your packages reach the right destination. Plus, we have all the client documentation and support to get you set up and verifying South Korea addresses in minutes.